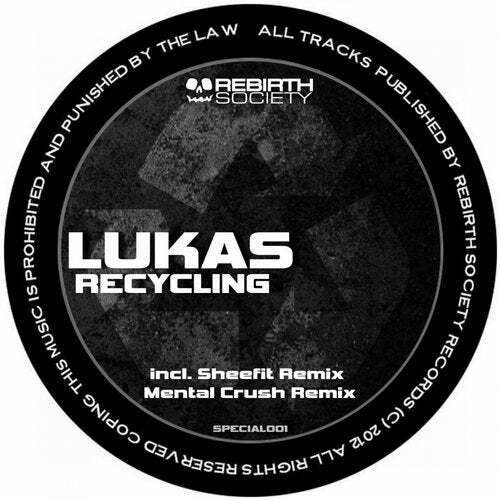 One of the best artists on Hardtechno scene DJ Lukas present You "Recycling"
powerfull hardtechno tracks ! With great remixes by Sheefit and Mental Crush ! Check this massive release !